Jamshedpur: Three young adventure enthusiasts from Jharkhand have reached Island Peak in their quest to conquer Mount Everest under the expert guidance of legendary mountaineer Bachendri Pal. The trio — Meghlal Mahato, Binita Soren and Rajendra Singh Pal — will now proceed to the base camp of Mount Everest, the take off point for starting the climb, from Island Peak, situated at 20,070 ft near the Everest region. The project has been sponsored by Tata Steel Adventure Foundation and Tata Steel has sanctioned 75 lakhs for the Everest expedition. The foundation is headed by Bachendri, the first Indian woman to climb Mt Everest 28 years ago. The team had set out from Kathmandu on March 25 and opted to trek from Jiri to Lukla. 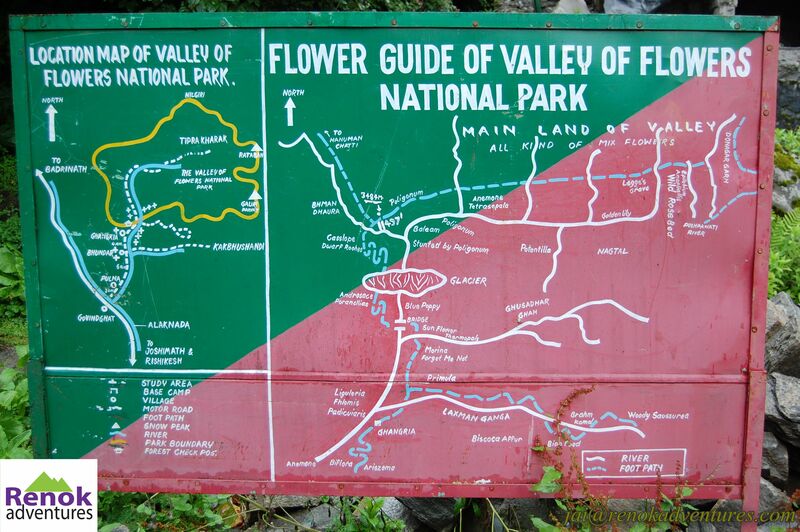 The intention behind trekking and not flying to the point was to acclimatise the climbers to the rigorous route ahead. Bachendri, the leader of the successful Indo-Nepal expedition to the world`s highest peak in 1993, accompanied the climbers from Jiri to Tengboche to see them off. Meghlal, Binita and Rajendra have prior mountaineering experience. Rajendra had climbed Mt Rudugaira (19,100 ft) in 1995 and was a leader and summiter of Mt Sudarshan (21,346 ft) in 2000. He was also a member of Millennium Indian Everest Expedition (East Ridge) in 2001. Meghlal climbed Mt Stok Kangri (20,305 ft) in 2009 and Mt Saser Kangri (24,331 ft) in 2011. Binita was a member of Indian women`s first Thar Desert expedition across international border — from Bhuj in Gujarat to Wagah in Punjab — a camel safari across Gujarat-Rajasthan-Punjab covering over 2,000 km in 30 days, recognised by Limca Book of Record.